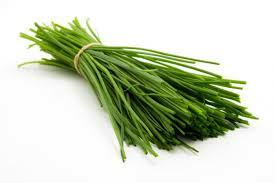 A very delicate but flavourful herb. Brilliant addition to fish & cheese dishes. Snip into butter with garlic for a really tasty herby butter to top your steak!